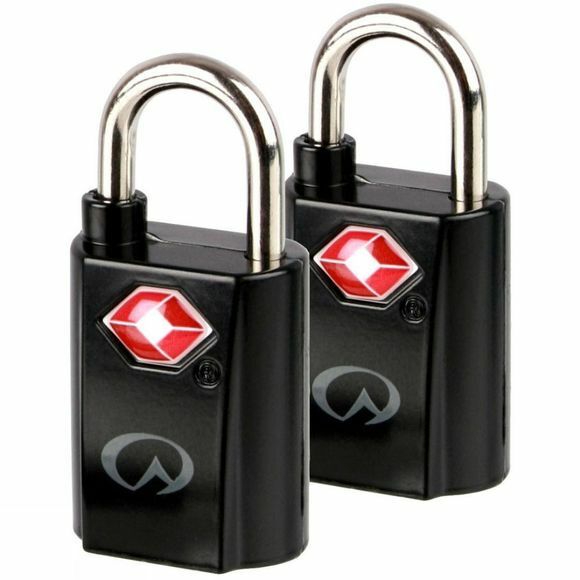 The TSA fitting on these Mini Padlocks from Lifeventure can help with time-consuming and potentially costly airport screening procedures. It has been designed to fit most luggage zips and boasts robust materials. 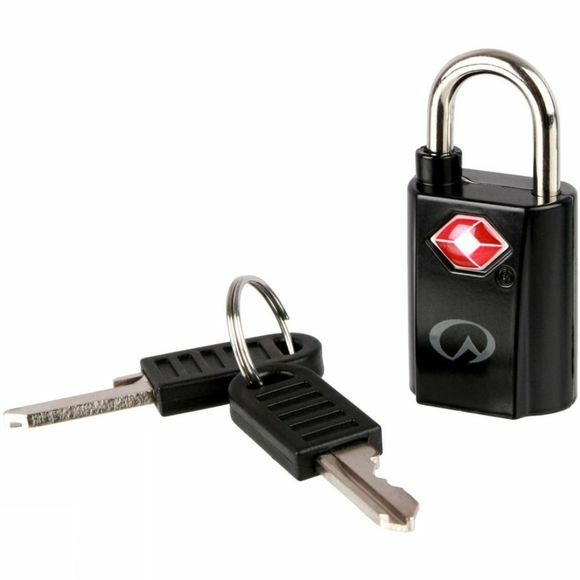 Perfect for those who are more likely to remember their keys than a combination code.